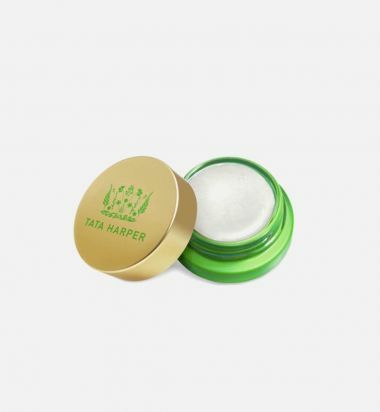 Sheer plumping and line-reducing lip treatment by Tata Harper. Bio-Fill technology increases volume to give the lips a fuller look. Visibly reduces the appearance of wrinkles and vertical lip lines with muscle-relaxing Spanish lavender. Protects against environmental damage with antioxidant-rich green tea and rainforest acai oil. Deeply hydrating and conditioning for dry, chapped lips. 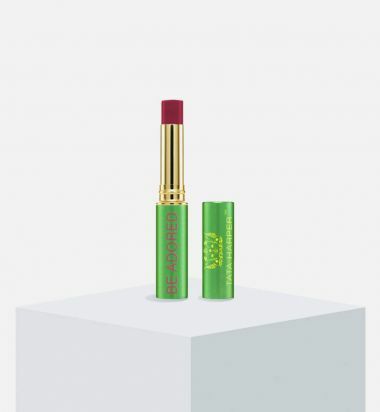 Rosy tinted plumping and line-reducing lip treatment by Tata Harper. 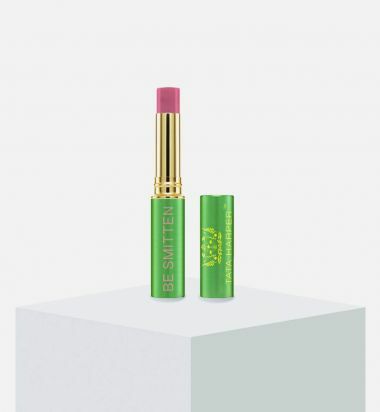 Increases volume to give the lips a fuller look with Bio-Fill technology. 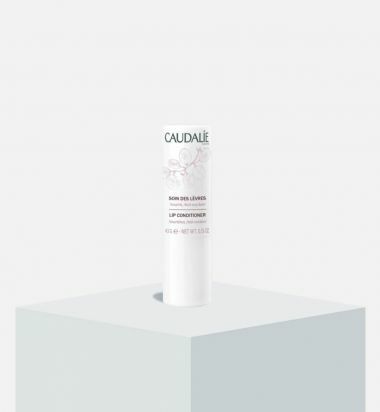 This tinted plumping treatment reduces the look of wrinkles and vertical lip lines while providing essential daily hydration. This pearlescent luminizer delivers brightening and highlighting effects for an overall dewy, healthy radiance. Its creamy formula goes on sheer, catching and reflecting light to brighten the areas that the sun would naturally illuminate for a subtle, lit-from-within glow. This highlighter delivers lightweight hydration and promotes a smooth, plump look with neuropeptide technology. Pair with Very Bronzing for a complete contoured look. What it is: A genuine beauty treatment for the lips that repairs, soothes, moisturizes and protects, leaving the lips very soft. Who it's for: For dry, chapped lips. What it does: It is antioxidant and provides nutrition and protection. 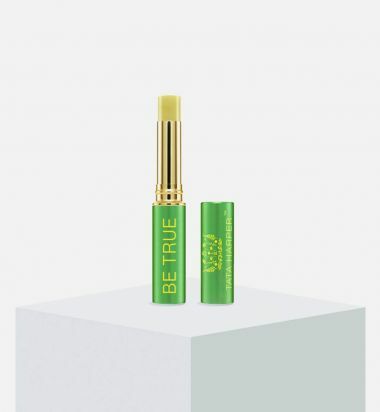 This formula perfects lip texture, allowing lip color to glide on smoothly and last longer. The best-selling lip balm in the French Alps! How to use: Use daily. 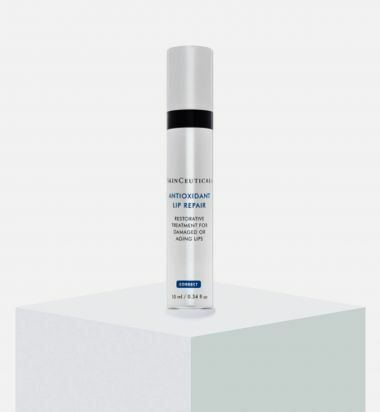 SkinCeuticals Antioxidant Lip Repair prevents premature aging while restoring moisture and smoothing the surface of the lips. It uses two powerful antioxidants, silymarin and vitamin E, to shield the delicate lip area from the ravages of sun, smoke and air damage. Special botanical emollients hydrate and heal while an AHA-free exfoliating complex softens and smooths the texture of your lips.